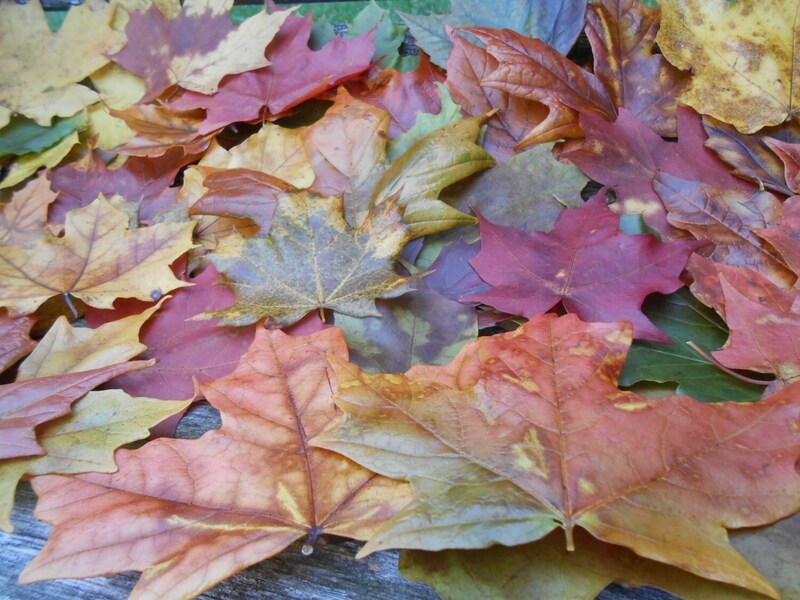 These wonderfully colorful, real maple leaves make great decorations! They have been treated with a preservative for 5 days and will retain their color and softness. Unlike leaves that are sprayed with chemicals, these have been soaked with 100% natural glycerin and will not get hard or crunchy. 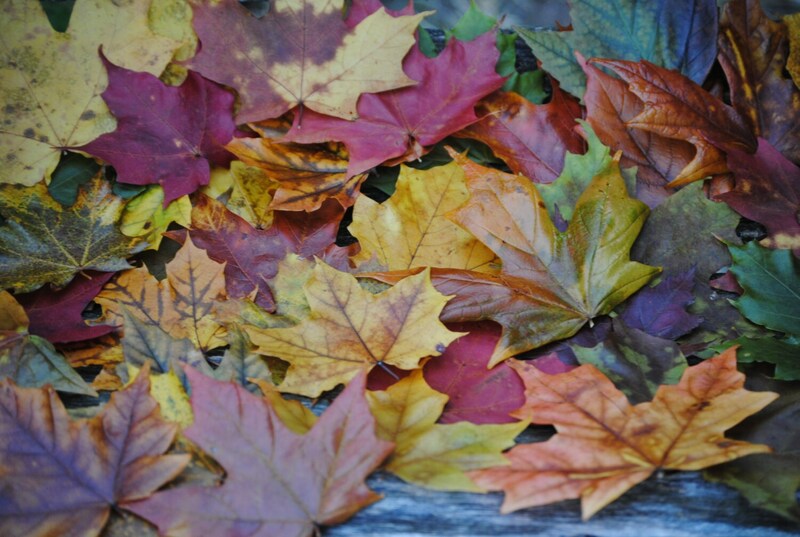 They are great for autumn weddings, fall décor around the home, or whatever else you want to use them for. NOTE: I am out of bright red. I have lots of darker red, but have run out of bright red. I pick these myself from the colorful woods of Michigan in the fall. 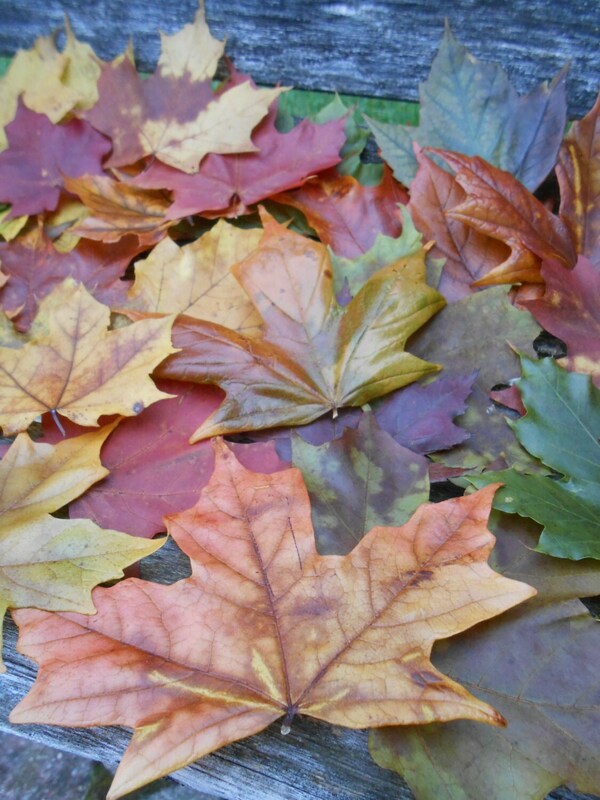 There will be a mix of many different maple trees (silver maple, sugar maple, red maple, etc), and even a few sycamore and other pretty fall leaves;. Each batch will have a mix of reds, oranges, yellows, greens, and a hint of brown. The leaves range in size from 2.5 to 6 inches. Most are around 4-5 inches. If you need a custom color order or size order, please contact me. **This preservation process does not involve any pesticides or chemicals. They are not sprayed with acrylic or hair spray (yuk! ), or treated with anything harmful. They are soaked in plant-based, 100% totally natural sugar oil. It's an expensive process, but the results are totally worth it! 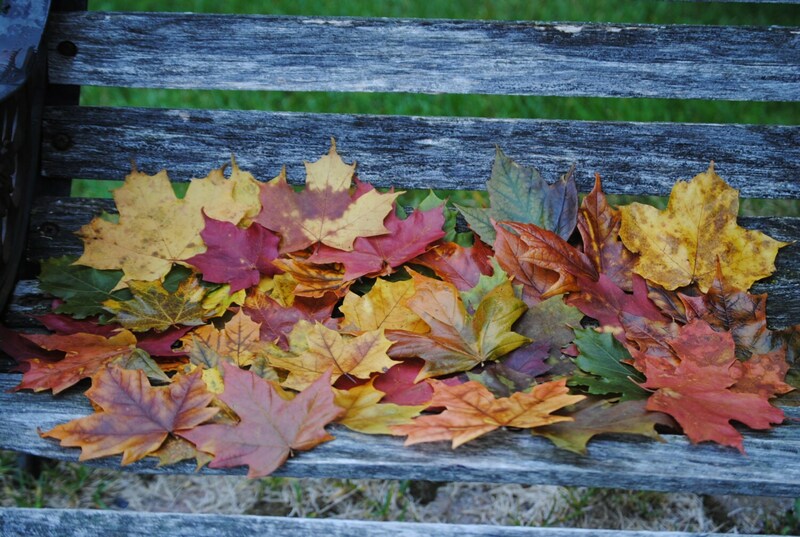 The leaves will last for years and years. 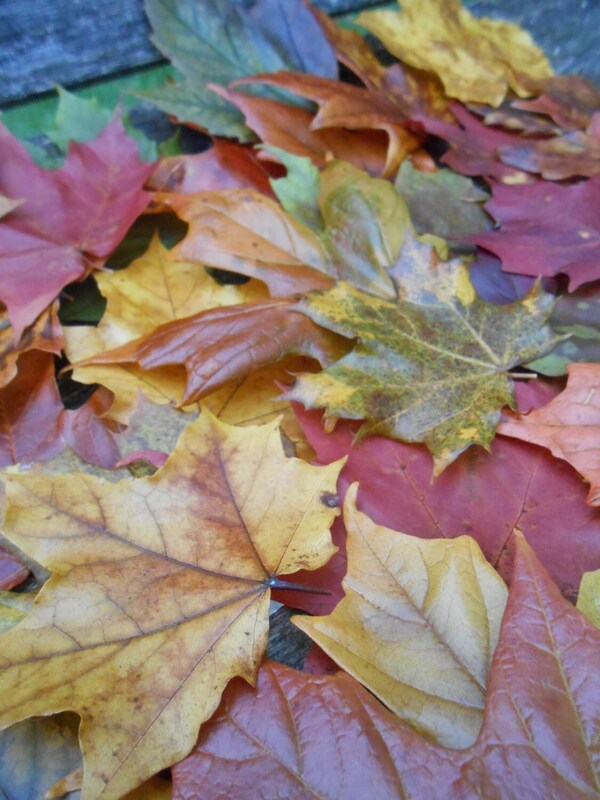 The leaves will vary slightly from the photos. They vary from batch to batch and from year to year.